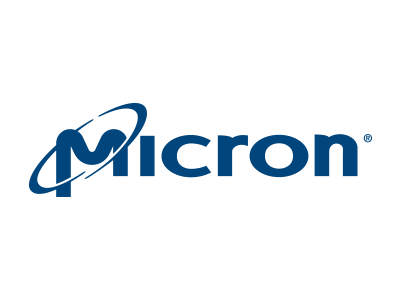 Micron needed to dispose of its semiconductor manufacturing subsidiary whose primary asset consisted of an advanced 200mm CMOS image sensor fab located in Avezzano, Italy. ATREG brought LFoundry, a leading German analog mixed-signal and specialized technologies foundry, to the negotiating table, leading to the final sale of the facility. •	As part of the agreement, Micron assigned the buyer its supply agreement with Aptina to manufacture image sensors at the Italian facility. 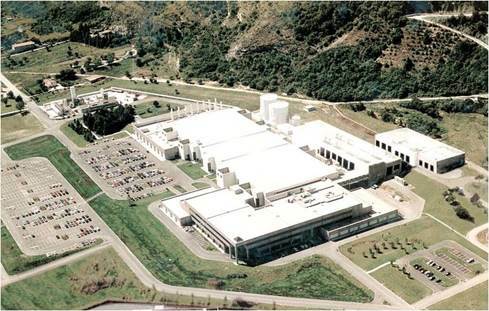 •	Aptina secured a long-term wafer supply while LFoundry gained access to an advanced 200mm manufacturing operation.